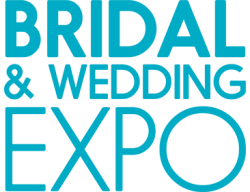 New Jersey Bridal & Wedding Expo | Info for Exhibitors | Who Exhibits? Who participates at the Bridal & Wedding Expo? Our Bridal & Wedding Expo is the perfect marketing vehicle if you sell any product or service that relates to the wedding industry.